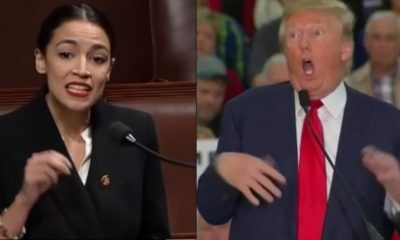 Fox channels have mentioned freshman Democratic congresswoman Alexandria Ocasio-Cortez for 42 consecutive days, a new study has found. 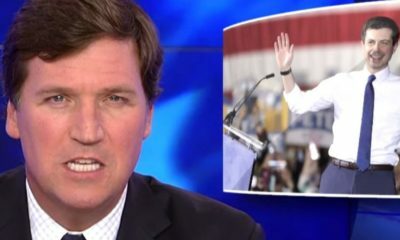 Ocasio-Cortez, commonly referred to as AOC, has become an obsession on Fox News since June 2018, reports not-for-profit media watchdog Media Matters for America. In the six weeks from February 25 and April 7, her name was mentioned 3,181 times on Fox News and Fox Business; not a day went by in that time frame that she wasn’t discussed on the networks, according to the report. Ocasio-Cortez is brought up constantly, even if the topic has nothing to do with her, as with the recent terror attacks in New Zealand. Hosts and guests smear and misrepresent Ocasio-Cortez’s agenda, caricaturing it while painting it as radical, dangerous, far-left socialism. They often draw bleak comparisons between her progressive vision and the turmoil in Venezuela or invoke murderous dictators to attack her policies. 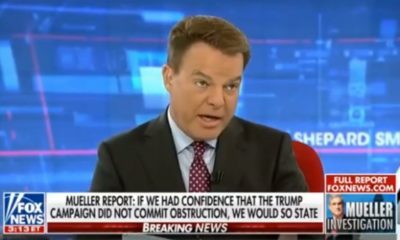 Fox figures go on extended, agressively angry rants about her. 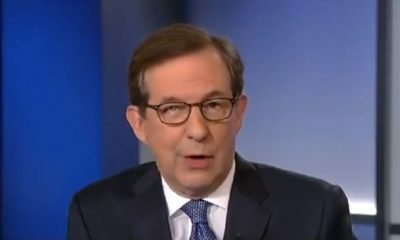 They’ve repeatedly attacked her intelligence, used her age to discredit her, and dismissed her as a “little girl,” (as when Brit Hume said she’s “kind of adorable in sort of the way that a 5-year-old child can be adorable”). 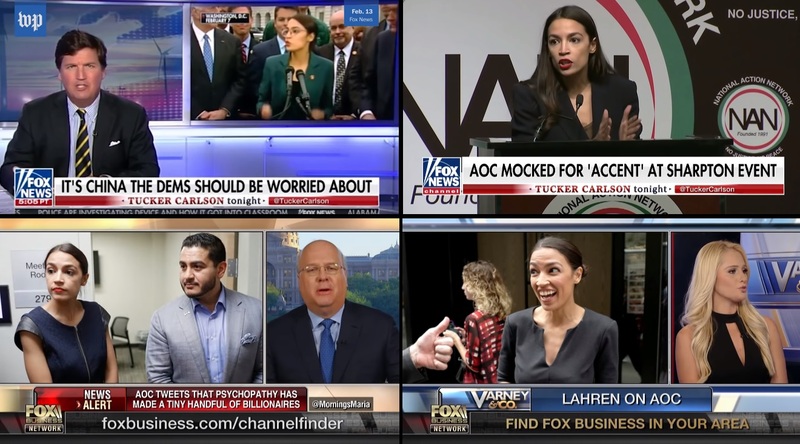 Various Fox hosts, including Stuart Varney, Greg Gutfeld, and David Asman, have alluded to Fox’s laser focus on Ocasio-Cortez.